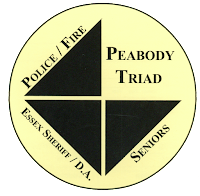 The Peabody TRIAD Council meets once a month and works diligently to present their programs to all Peabody seniors and to develop & implement programs which enrich and protect the day-to-day living of all the seniors in our community. 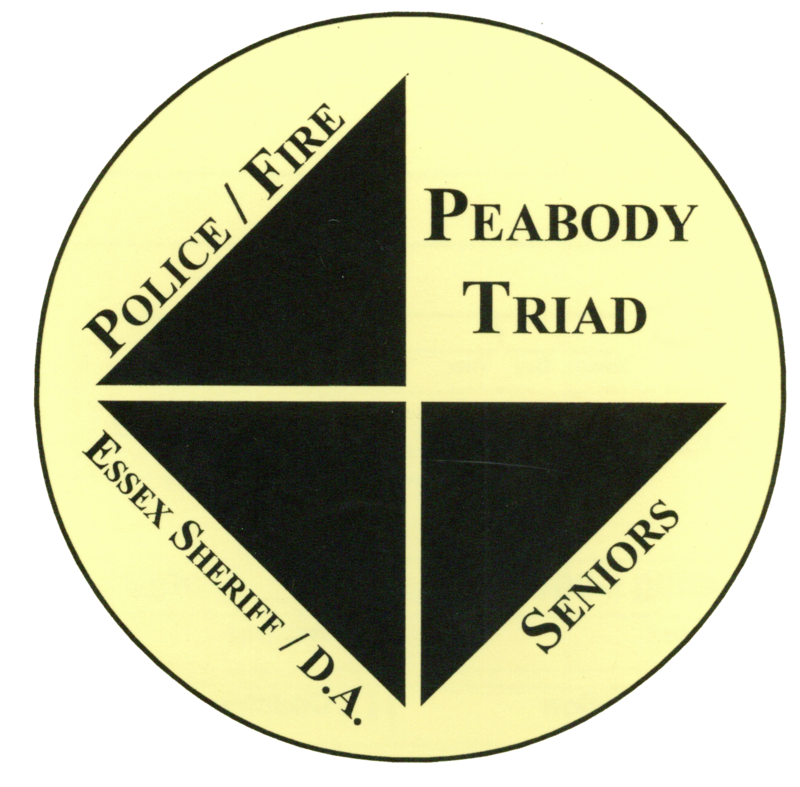 These programs are currently being presented at various venues, including Senior Housing. TRIAD events have been held at the following sites for information and distribution of TRIAD materials. 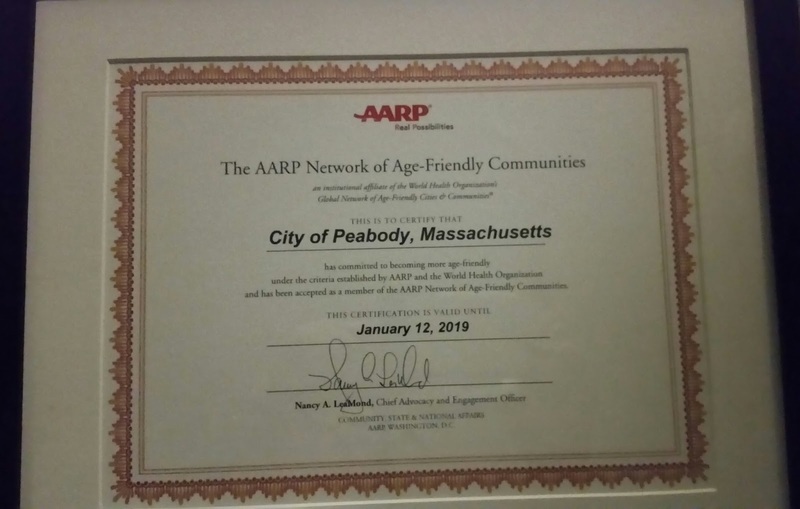 On April 12, 2017 the City of Peabody was presented a plaque upon joining the global network of age friendly communities. Avoiding Caregiver Burnout: 5 Ways to Find Respite - Healthy Aging Blog | NCOA: Trying to wear multiple hats as a caregiver can impact your health as well as the quality of care you provide. Learn how to find a respite and avoid burnout.